Salt Warehouses: spiritual treasure of Vitebsk. Salt Warehouses are an unusual and somewhat symbolic corner of Vitebsk. The architectural monument of the XVIII century has not lost its relevance even today. However, with one difference: more than two centuries ago the Salt Warehouses were built to store food reserves. And now here the spiritual treasury of Vitebsk is kept. After taking the first steps of the city, the question what to see in Vitebsk, will disappear at once. This is because wherever you look and wherever you go, everywhere you will meet the sights of Vitebsk, such unusual, amazing and different. 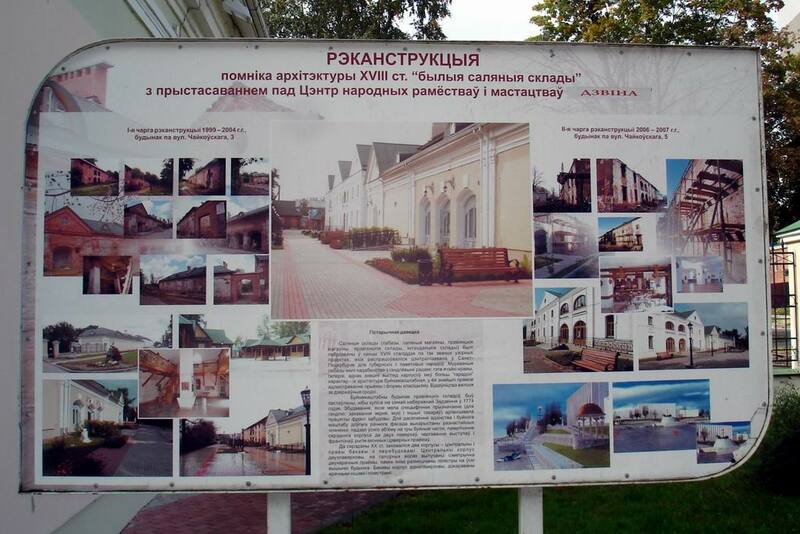 You should look closely to see how they tell the credible history of Vitebsk in sign language. Perhaps one of these trips will lead you to the Salt Warehouses - a monument of architecture of Vitebsk of the end of the XVIII century. The history of Vitebsk notes that the Salt Warehouses, people call them granaries were built in 1774. Their main purpose was storage of strategic stocks of flour, salt and grain. Initially, the structure of the complex consisted of three buildings that were connected between each other by arches. But, unfortunately, only two of them have survived - the central and the right side. In postwar Vitebsk the army provisions was kept here for a while. 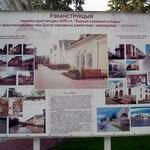 And recently Center of Folk Arts "Zadvinye" was opened in the unique architectural monument of Vitebsk. But the essence remains the same. However, with a minor change to the present. 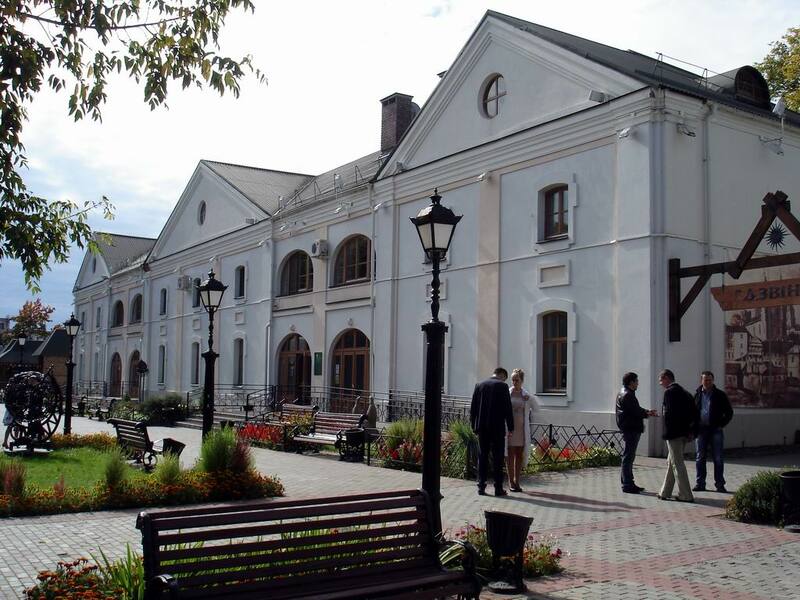 If earlier the Salt Warehouses stored provisions, now cultural and historical complex "Golden ring of Vitebsk "Dvina" (the modern name of the center) protects cultural and spiritual heritage of Vitebsk region, represented by the unique items of arts and crafts. A walk to the Salt Warehouses promises to be rich, enjoyable and impressive. And not only because the history of Vitebsk deeply breathes here. People carefully save the future of the citizens, the essence of which lies precisely in the spiritual heritage. Perhaps that is why the former Salt Warehouses have become a kind of folk art center. Here are workshops - if you want, you can straw or sculpt in clay and feel of the national identity of the peoples` skill and gift. Here opened an exhibition hall which contains the best of arts and crafts. Here lives the soul of the people. Today tourist Vitebsk attracts with not only modern urban development, which, sometimes is able to impress even the most sophisticated heart. the monuments of culture and architecture are no less valuable; they have not been lost in time and preserved its beauty and grandeur, and are rightly adorn of the dynamic city. You can walk in the streets of Vitebsk forever and every time you will open an entirely new image of the mysterious and enigmatic city. Please, do not hurry. Indeed, not far from the Salt Warehouses there are no less symbolic places in the list of outstanding works of art and culture of Vitebsk. 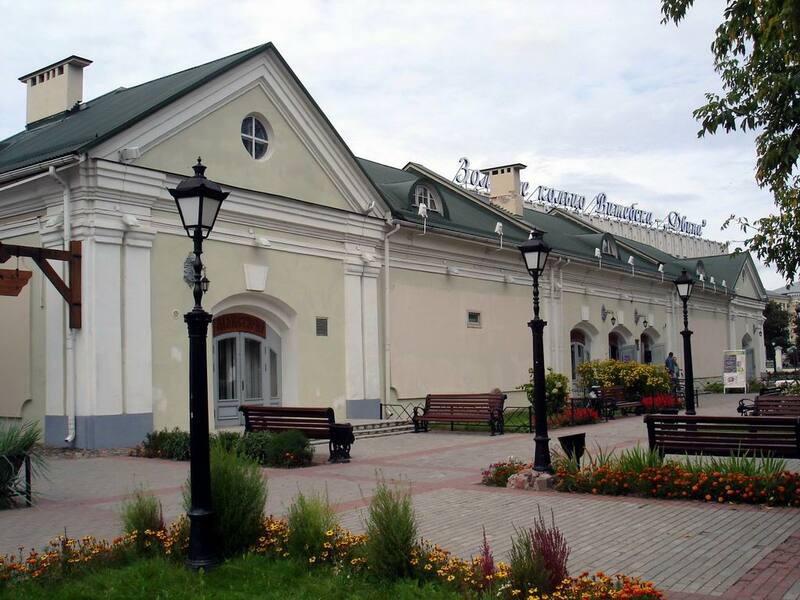 For example, Yakub Kolas Theater or Railway Station Building. These are the parts of the city, where life sparks and every day is full of important events. A walk on Kirov Street will tell you the fascinating history about Vitebsk. Nearby flows the Western Dvina River - one of the most picturesque places in the city, where the mirror surface of the water reflects rich historical heritage of the city at a glance. 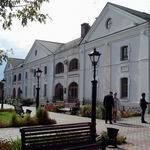 More information about the attractions of Vitebsk you will find on city portal VitebskCity.by. Address: 3 Chaykovsky str., Vitebsk.